Ever wish you could control Logic Audio, Pro Tools, Cubase, Digital Performer, SONAR and other major audio software, all from a single, hands-on control surface with real knobs and automated faders? With Mackie Control Universal, you can. 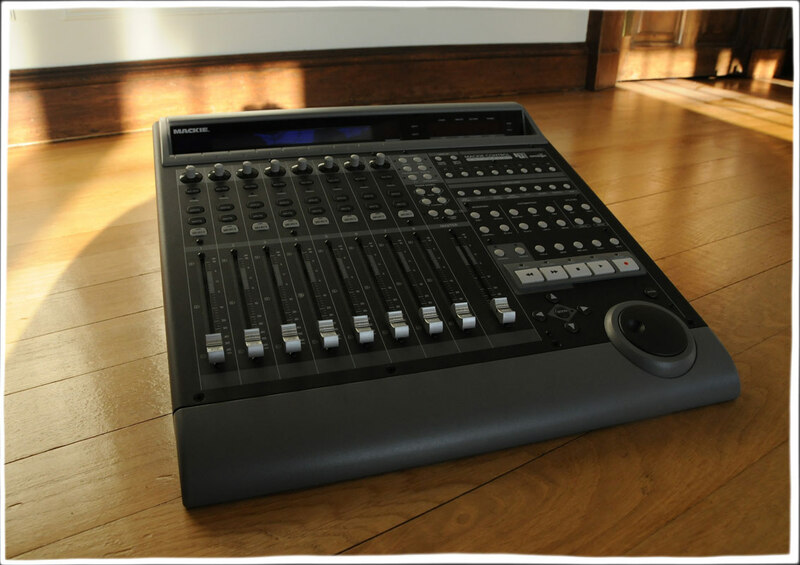 Mackie Control Universal is much more than a way to balance levels. It gives you realtime control over your music in ways your keyboard and mouse never will. 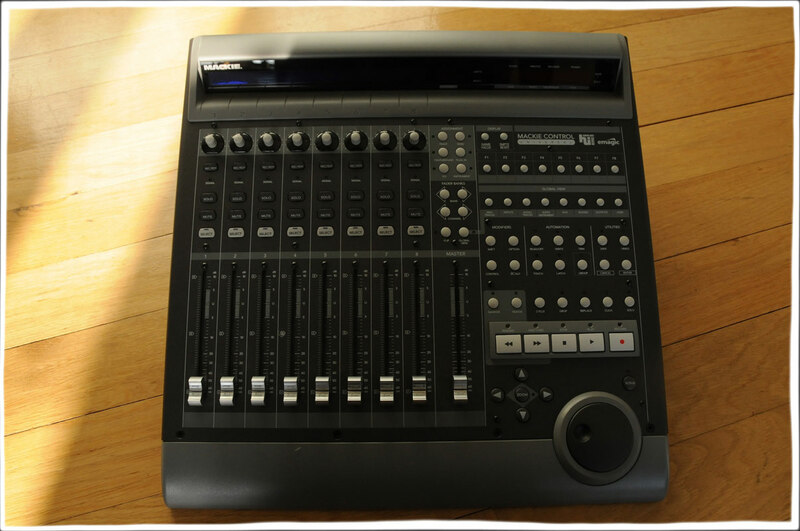 Features100mm Penny+ Giles optical touch faders, a full sized backlit LCD, V-Pots for fast tweaking of effects and plug-ins, a full implementation of Logic Control, and shortcut navigation and editing for all major software including Pro Tools. With expandability via optional Control Extenders, Mackie Control Universal gives you the perfect hands-on surface to make music faster – no matter what software you use.